Our philosophy is to treat each project like it’s a first, even if it’s the 300th. We are committed to building long-term relationships, and that means giving the same attention to detail to every project, whether it’s our first with a new client, or continuing a rollout program with a client we’ve been working with for 25+ years. 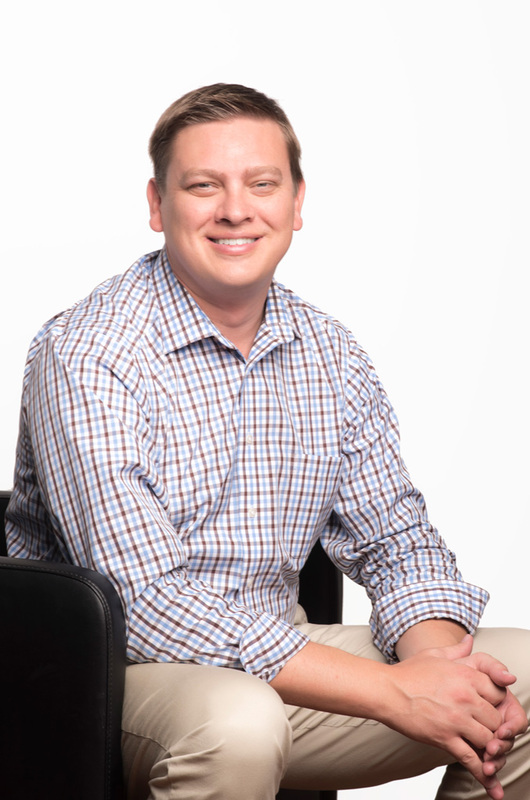 Ryan leads our team in Austin, and works with grocery and retail clients on projects across the U.S. He distinguishes himself by working alongside our clients to gain additional perspective to brand initiatives, how they’ll be implemented, and their impact to the retail industry. Spending time with my family, debating the differences among the four major BBQ regions/styles & finding a technological solution to every problem.